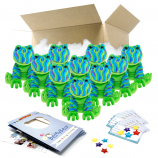 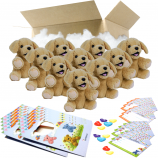 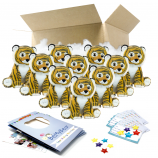 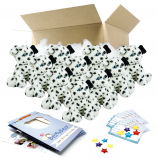 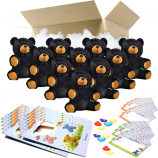 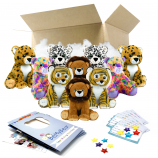 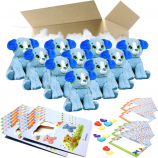 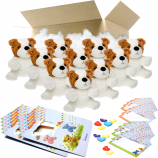 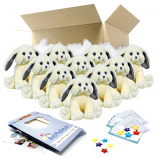 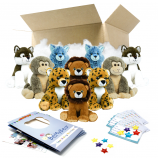 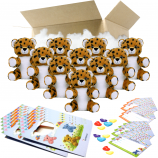 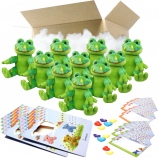 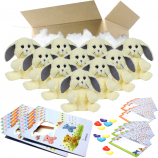 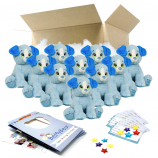 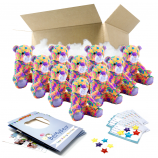 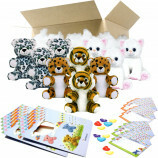 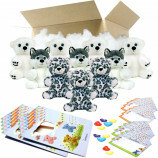 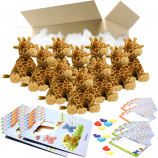 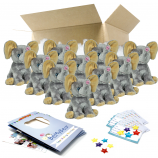 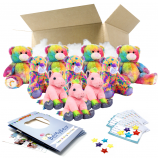 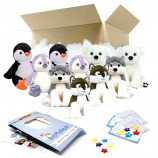 At bear making party packs are great for those looking to organise a build-a-bear style home party. Can't find what you're looking for and would like to make your own build-a-bear party pack? 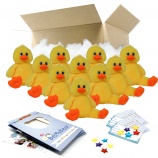 Simply add 10 or more of our Make-Anywhere-Friend Kits to your basket (all the same size) and they will receive an automatic discount of up to 5% when you checkout! 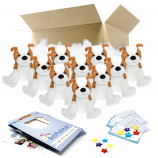 It really is that simple and no codes needed.